Home » Posts Tagged "Macular Degeneration"
Age-related macular degeneration is a chronic eye disease that occurs when tissue in the macula deteriorates. The retina is the layer of tissue on the inside back wall of your eye. This disease can be serious as the part of your retina that’s responsible for central vision is damaged. 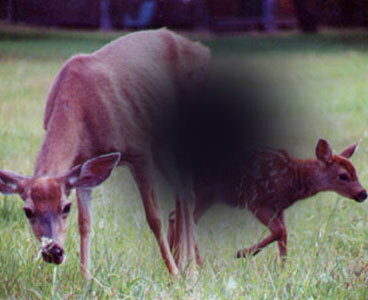 It may cause blurred central vision or a blind spot in the center of your visual field, or worse. The first sign of macular degeneration may be a need for more light when your concentrating on things close to the eye. Fine newsprint may become harder to read and street signs more difficult to recognize. Eventually, straight lines may appear distorted or crooked. Gray or blank spots may mask the center of your visual field. The condition poses the threat of progressing rapidly, thus leading to severe vision loss in one or both eyes, but usually develops gradually.